Please click the link above to download the application. 1. 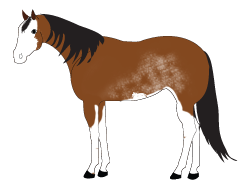 Exhibitors who are 18 years of age or older on January 1 of the current year must be a member of the American Paint Horse Association (APHA) to show at any APHA approved shows. Youth should obtain AjPHA memberships. 2. 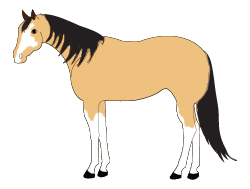 To be eligible for CPHC Year End High Points, exhibitors and owners must be current members of the CPHC before your first horse show. Points don't count until your membership form is filled out, turned in, and paid! Download the membership form to get started today!